Excursion to Odessa Cognac Factory. Odessa Cognac Factory – the oldest enterprise sector in Ukraine. 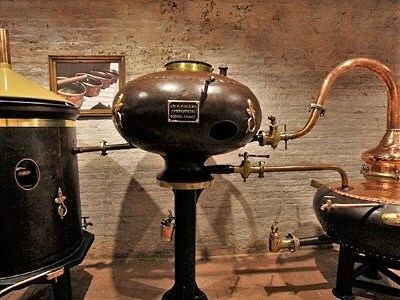 Excursion to the plant off a visit to the factory floor, as well as tasting the best model of cognacs “Shustov.” After an exciting tour you will spend in the tasting room, which will host the best tasting brandy. Excursion to the factory wines “Chabo”. Chabot – a famous resort and therapeutic area is located 70 km from Odessa. Wine Complex has a unique sandy soil, 1,000 hectares of vineyards, a huge warehouse total area of ​​10,000 sq.m and modern European equipment for the processing of grapes. Factory Tour includes a visit to the old “King’s cellar,” created more than 200 years ago, the French-Swiss settlers, old sherry cellar and unique Champagne houses to produce high-quality champagne classic method and more..
Excursion to the Wine Factory “Tairovskie wine”. At a distance of 10 km from Odessa, in the village is located Tairovo Ukrainian Scientific-Research Institute of Viticulture and Winemaking Tairov. By visiting this institution, you will see the historic complex of buildings and facilities of the Experimental Station, built in 1910-1912. During the tasting you will be offered these unique wines that are produced here in limited quantities. 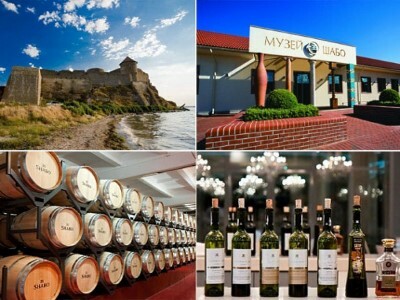 Excursion “Tasting Guliyev Wines”. 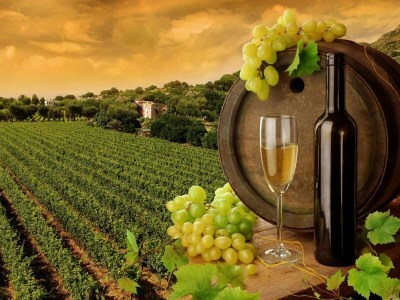 During the tour, you expect a wine tasting Guliyev and acquaintance with the culture of wine consumption. During the tasting will be presented to the famous French varieties – Chardonnay, Pinot, CabernetSauvignon, Merlot and of course wines from the collection of Select 2008, Reserve 2005. Excursion to Odessa Champagne Wine Factory. 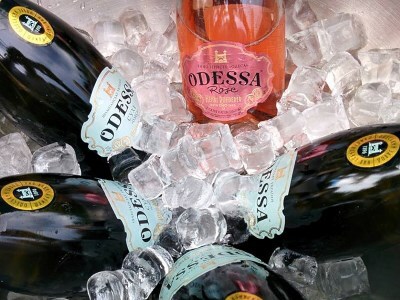 Odessa Champagne Wine FactoryOs – one of the leaders of the industry’s market. Documented year of foundation of the plant as “Champagne Roederer Henry Plant” – 1896. 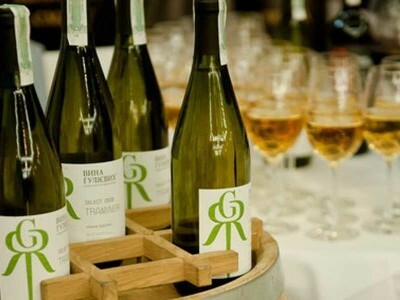 Produces 34 types of TM «Odessa», TM «L’Odessika» and TM «Henri Roederer». Since 2009, the Winery is part of an international group of companies «Gruppo CAMPARI». During the tour visitors will be able to see the whole business process of champagne from wine reception to finished products, visit all the main shops, where our eyes are born elite product. Excursion to the Agro-industrial Firm Tavria. “Tavria” is a large specialized enterprise with complete production cycle of cognacs and vintage wines. 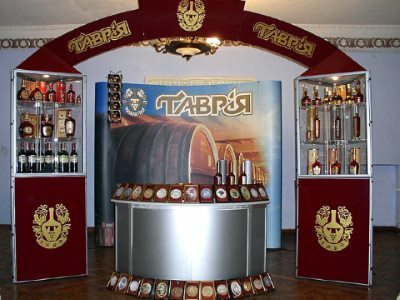 Introduction to wine Tavria region, especially cultivation of grapes, brandy production process as well as tasting certainly will give an unforgettable experience. Tasting wines on the Agro-firm Belozersky The program tour includes round trip through the vineyards, gardens, shops and industrial businesses, visit the largest in Ukraine, a refrigerator for storage of fruit. 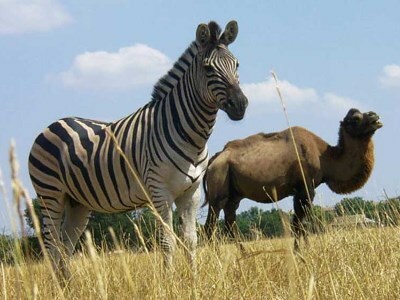 Visit to the unique Biosphere Reserve “Askania-Nova”. Biosphere Reserve Askania Nova – is a unique piece of nature: it is the only site in Europe, the steppes, which was never touched by a plow. Reserve Askania Nova assigned to the 100 great reserves and parks of the world. There remained ancient burial mounds, stone Scythian women by ancient sculptors. The reserve covers an area of ​​11 thousand hectares., Adjacent to the forest park with artificial ponds and canals, is home to many birds and animals. In Askaniyskoy steppe grows more than 400 species of herbs and flowers.